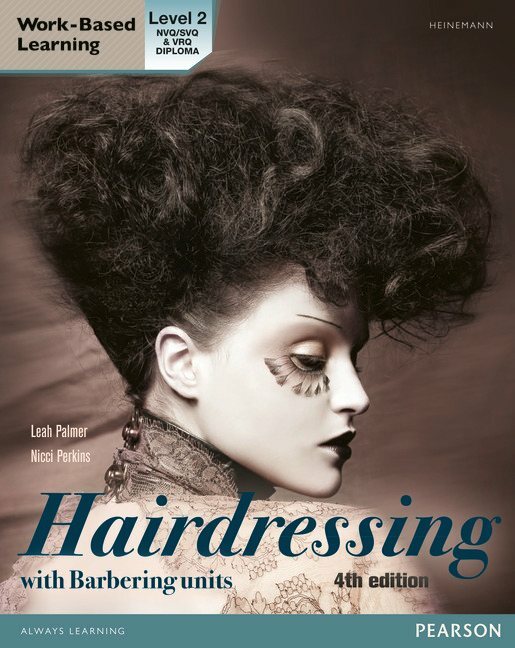 The Official Guide to Foundation Learning in Hair and Beauty includes nine easy to read chapters, which cover the core elements of the course, which will help learners with progression to employment. 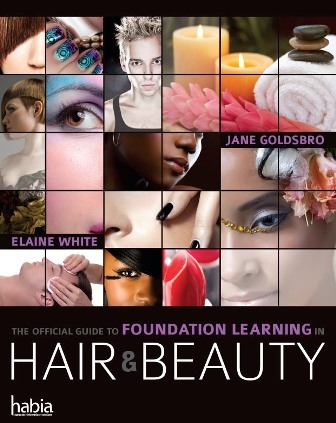 The Official Guide to Foundation Learning in Hair and Beauty has been written by two of the most respected authors in the Hair and Beauty industry, Jane Goldsbro and Elaine White. Their clear and engaging writing style will appeal to the Foundation Learner and the nine easy to read chapters, which cover the core elements of the course, will help learners with progression to employment. The text boasts a strong pedagogy designed for the Foundation Learner which includes ‘Top Tips’ and ‘It’s a Fact’ boxes, web links to useful information and a host of activities and self assessments so the learner can test their learning as they progress though the course. Functional skills are mapped throughout along with icons outlining where personal and social skill development can occur.